Last year organizations spent over two billion dollars on executive coaching services because a growing number of decision-makers recognize that coaching is the best method to develop employees to achieve business results. Although coaching was originally utilized at the top executive level, an increasing number of organizations have expanded the use of coaching to individuals at every stage of their careers. Organizations increasingly want their managers and leaders to use coaching knowledge, approaches and skills to create awareness and support peak performance. This coaching management style has contributed to the creation of coaching cultures within organizations. Organizations with strong coaching cultures value and invest in coach training for managers. 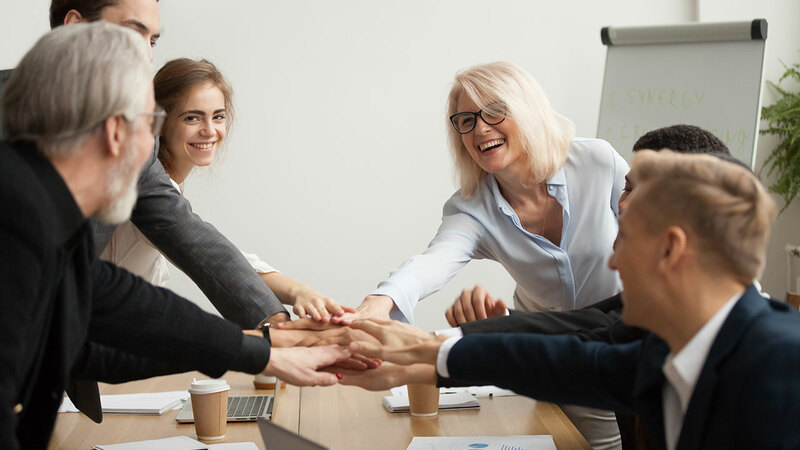 These managers with coach training use their coaching skills to support employees at all levels in growing their skills, enhancing their value and reaching their professional goals and overall business objectives. Seventeen percent of organizations now have a strong coaching culture. The rate of employee engagement in organizations with a strong coaching culture is 12% higher than other organizations. Organizations with a strong coaching culture report 13% higher recent revenue when compared with their industry peer group. Organizations with strong coaching cultures reported that training programs for managers to use coaching skills have been instrumental in building a coaching culture. Defining a Coaching Culture: What characterizes an organization with a strong coaching culture? "Several trends in talent management have primed organizations to be more receptive to building a coaching culture. In lieu of an annual performance review, performance management systems are being reevaluated and revamped to include more frequent conversations about performance and development. Millennials, who comprise a growing proportion of the workforce, want more feedback than other employee segments. There are more on-the-job learning opportunities, and some training and development responsibilities have transferred from the HR and L&D functions to line managers. In addition, managers and leaders are moving away from a command and control management style to a new approach based on inclusion, involvement and participation. These trends drive the need for managers and leaders to use coaching knowledge, approaches and skills in their interactions with direct reports and peers. Previously, access to coaching was available primarily to senior leaders through engagements with professional coach practitioners. Now, as the number of managers/leaders using coaching skills grows, the coach-approach is disseminating throughout organizations and driving improved performance and development." What is the value of an internal coaching program designed to create a coaching culture? A multitude of factors must be in place to ensure that managers and leaders use coaching skills successfully. Primarily, managers and leaders need to be trained on coaching competencies and the coach approach to management. Training programs such as College of Executive Coaching’s ICF Accredited Coach Training Program provide the skills needed for internal coaches to build a successful coaching culture.